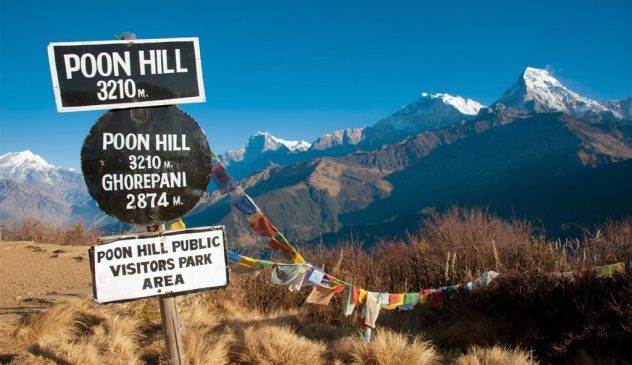 Annapurna Circuit Trek was opened to a foreigner since 1977. 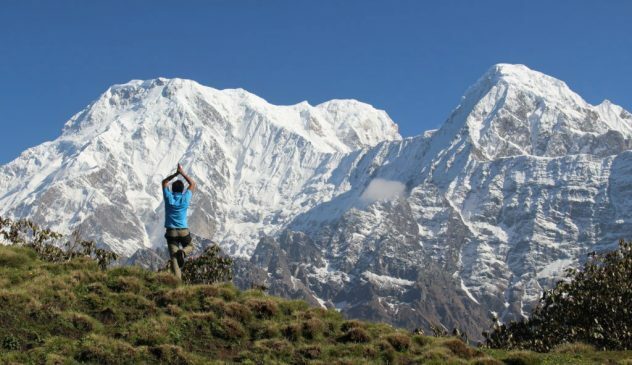 Since then it has become the most popular trek in Nepal. 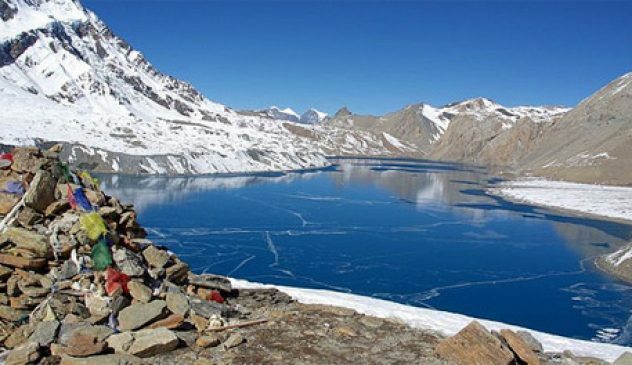 In this trek, we usually walked in a counter-clockwise direction due to difficulties of crossing the Thorong La Pass (5416m); closed by snow from Mid-December to Mid April. 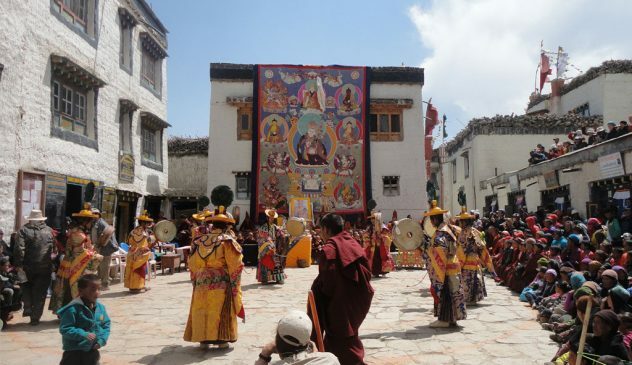 After crossing the Thorung La Pass from Manang to Muktinath the final seven days of the circuit trek are the same as Jomsom Trek. Annapurna lies approximately 210 km west of Kathmandu. 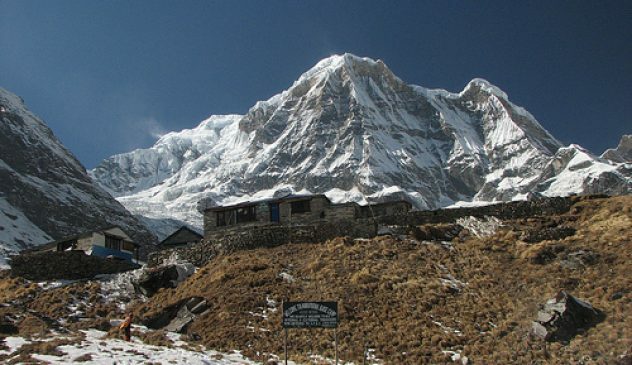 We Golden Himalayan Zone Treks offers a shortened version of the famous Annapurna Circuit Trek. This trek is very popular because of the variety of landscapes. It contains the rice and bananas to altitude deserts and the diversity of lifestyles and people: Gurung, Thakali, Tibetan. 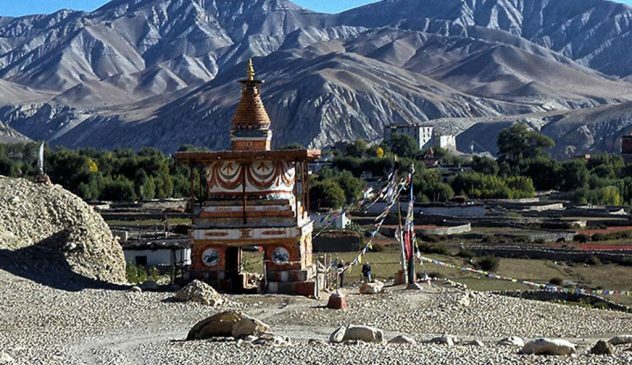 You will rise in the east, the pass Thorong La (5416 m), descent to the pilgrimage site of Muktinath and finally a superb overview of the mountains.